Even the best and simplest ideas can become failures with a dysfunctional team, and only a comfortable, open and effective team can handle creative and complex tasks. This talk will include principles of group theory and how teams are formed, a discussion on group culture and a session on conflict management and self-defense mechanisms that impact a groups environment. 1. That each participant understands a holistic perspective of how effective teams are formed. 2. That each individual assess one of their own self-defense mechanisms and how it may be impacting one of the groups they are a part of. Michel Munoz is a polyglot and an anthropologist. He has worked for 6+ years with over 25 organizations and trained 500+ people in the fields of leadership, team building, conflict management and organizational development. His experience includes work in Sweden, Denmark, UK, Belgium, Switzerland, Spain and the US mainly within educational institutions and other NGOs. 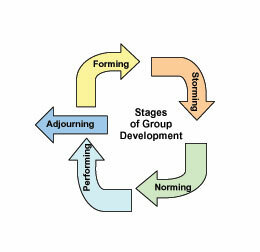 Michel’s specific area of interest lies in group dynamics and organizational culture. 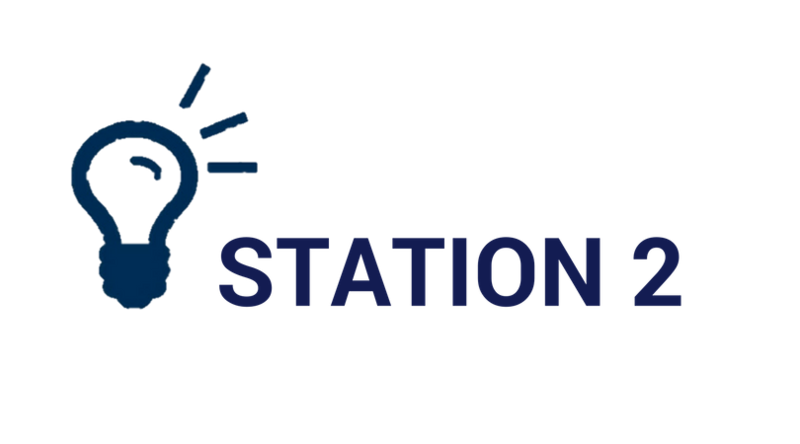 At Station 2 Innovation we feature informative and exciting events with speakers handpicked from the area’s best and brightest. You’ll learn fresh perspectives and about new innovations in technology, business, education, and more. With a great lineup of speakers, you’ll feel like you’re earning an MBA in Entrepreneurship and Business! Mark your calendar and be prepared at each session to learn new tools and tactics and arrive early for business networking opportunities. Serving Entrepreneurs, Building Community & Growing Businesses in Bradenton & Beyond! Station 2 Innovation is located in the historic Station 2 firehouse and offers co-working, dedicated desks and meeting room space. Tuesday’s is OPEN cowork too, so arrive early and see what coworking and community are about.